Monaco is a country on the Western Europe located near the French Riviera. The country shares borders with France with the other side fronting the Mediterranean Sea. It is a very small country with an estimated land area of 2.02 kilometers squared. Its population count is also estimated at a little over 36,000. That makes Monaco the second smallest country in the world but also one of the most densely populated. 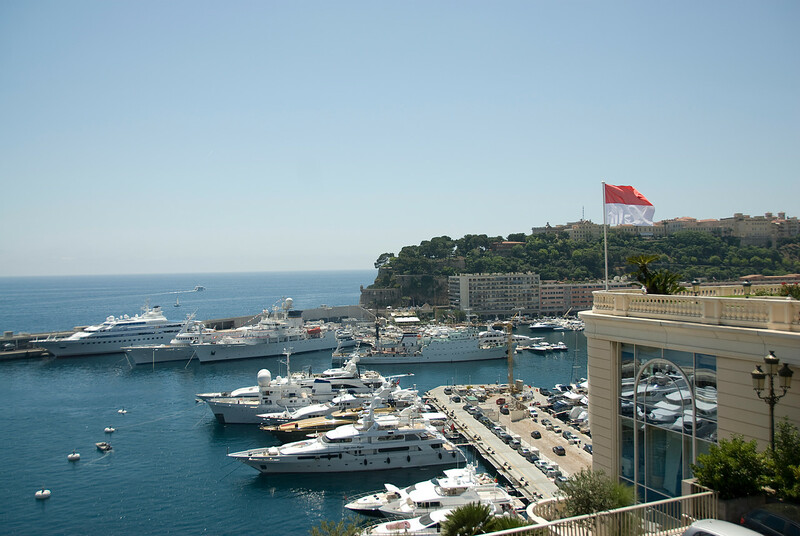 Over 300,000 people travel to Monaco each year, as of 2013. Monaco follows the constitutional monarchy form of government. The current head of the state is Prince Albert II. Despite being a constitutional monarch, Prince Albert II holds a lot of political power over Monaco. The late 19th century saw the boom and expansion of Monaco as a country. This happened alongside the opening of the first casino, which is Monte Carlo. A railway was also opened around that time that provides quick access to Paris. 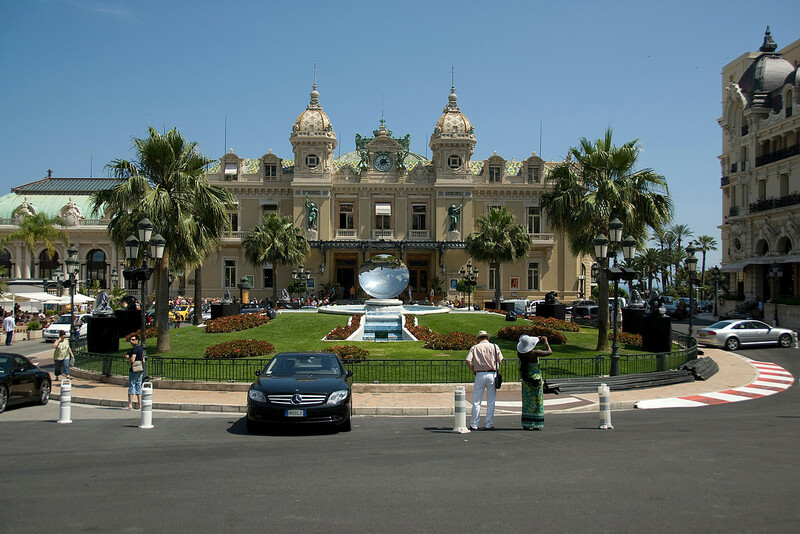 The upscale gambling facilities of Monaco therefore contributed to Monaco being deemed as a major tourist destination and recreation center in this side of Europe. The splendid scenery and mild climate also added to its popularity among tourists. Over the years, Monaco also became a major banking center and business hub (due to its lack of income tax and low taxes for businesses). Official Language: French is the official language of Monaco. However, the people also speak other languages including English, Italian and Monagesque. Wi-Fi Availability: There are lots of sources for wireless internet in Monaco, however getting Wi-Fi can be expensive as some establishments charge for them. Airport/s: There is no airport in Monaco. You need to travel to Monaco via Cote d’Azur Airport in Nice, France. Visa Required: US citizens do not need a tourist visa to travel to Monaco for tourist purposes. US tourists can stay for up to 3 months. Driving: The people of Monaco drive on the right side of the road. International Driver’s License Accepted? If you travel to Monaco from a non-European nation, then you need to secure an international driving permit on top of your driver’s license issued by your home country. 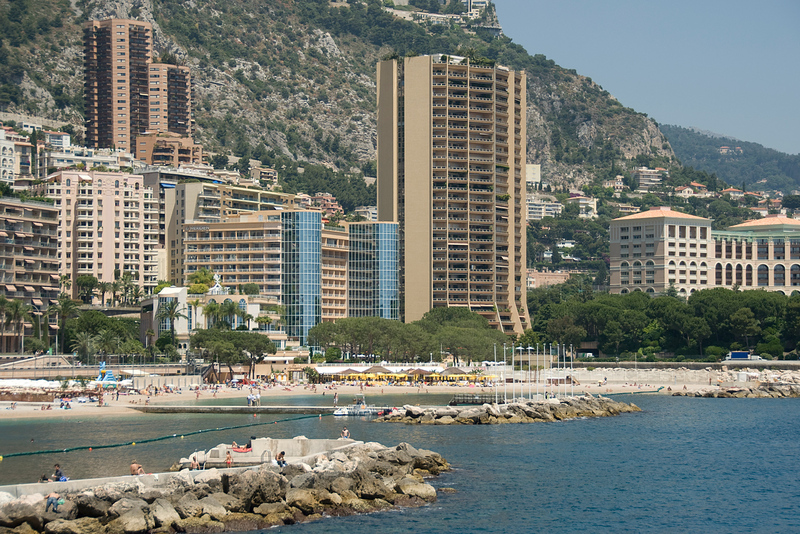 Crime: Among the developed countries, Monaco has one of the lowest crime rates. The latest statistics show crime rate is at 3.33 per 100,000 in population. Electrical Adapters: In Monaco, the electrical voltage used is 220 volts and a frequency of 50 Hertz. The socket types used are C or D and E or F.
Trivia: There is no airport in Monaco. Hence, there are no private jets that can fly in here. But the country does have a dedicated heliport so you can ride your helicopter to Monaco, if you have one. Prince’s Palace of Monaco: This is the official residence of the head of the state in Monaco. It was initially built as a Genoese fortress in 1191. It is open to the public on a seasonal basis. 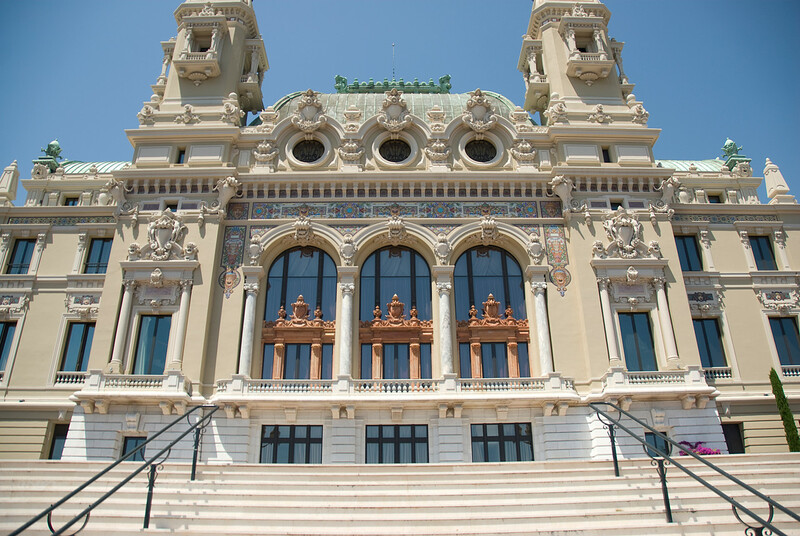 Monte Carlo Casino: This world-famous casino helped in the flourish of Monaco’s economy. This is a gambling and entertainment complex that features a Beaux-Arts and Napoleon III architectural style. Monaco Grand Prix: This Formula One motor race track was first opened in 1929. This race track serves as host to one of the most prestigious races in the world. Opera de Monte Carlo: This opera house is one of the buildings belonging to the Monte Carlo Casino properties. It features a Baroque Revival architectural style and one of the must-see attractions when you travel to Monaco. French Riviera: This is the Mediterranean coastline that France and Monaco shares. It is one of the most popular tourist destinations in Europe. Like San Marino is to Italy, Monaco is the same with France. Therefore, you shouldn’t be surprised to find a huge resemblance in the cuisines offered by these two countries. It is the access and proximity to the Mediterranean that influence the type of dishes cooked within the region. To give you an idea, a typical Monaco meal consists of basic staples such as rice, seafood, and olive oil. Cod fish is a popular type of seafood served in Monaco. Meanwhile, all meals are accompanied with wine. The national food of Monaco is called Stocafi. This uses cod fish mixed with tomato sauce. When dining out in Monaco, please note that your bill will be charged additional 15% for the service.